The Center is hosting an open house and health screening event today and tomorrow. 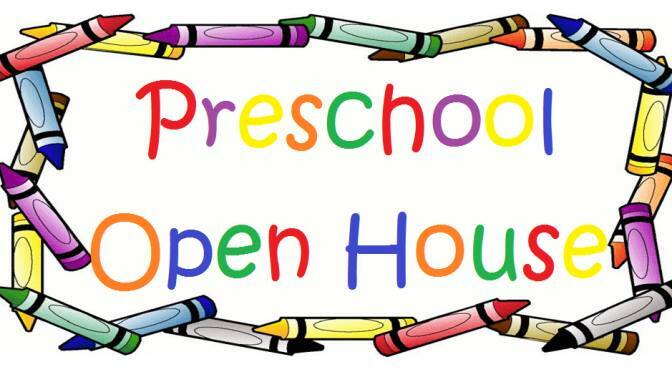 Come and meet your child’s teacher, visit the classroom, and schedule your first home visit. Families attending and completing orientations please come to your appointment as scheduled. We looking forward to seeing you! Next story Early Head Start at The Center!